Sign up and receive Property Email Alerts of Apartments to let in Sea Point, Cape Town. 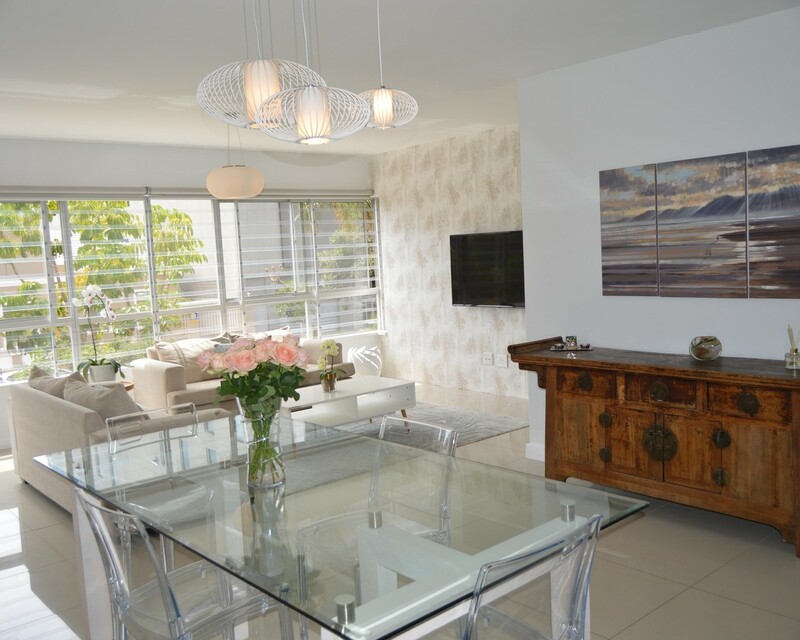 This beautiful spacious apartment features renovated open-plan living with top quality finishes. 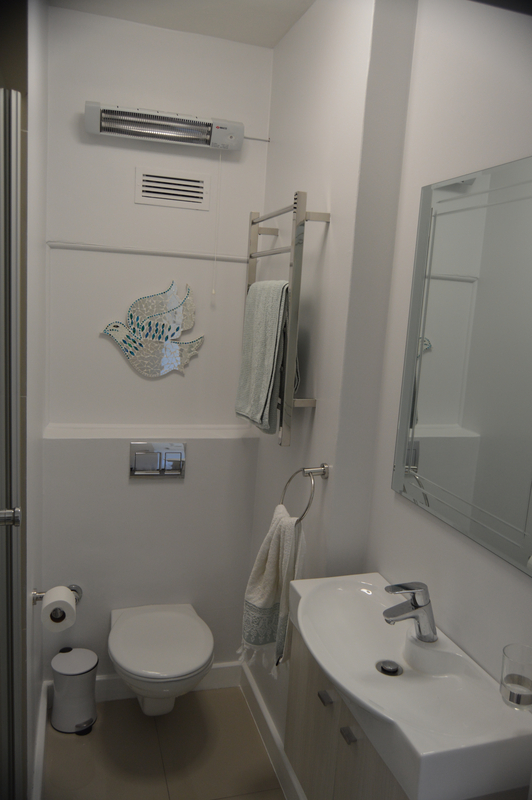 The apartment features 2 bedrooms with 2 bathrooms, main en-suite. Currently the second bedroom is used as a home office with a sleeper couch. The modern kitchen is fitted with all mayor appliances, washing machine, tumble dryer, dishwasher and fridge freezer. The apartment has good security with access control as well as security cameras. Fiber internet has already been installed and is available at an additional charge. Automated single garage and 1 parking bay. Situated between Beach Road and Main Road the apartment has all amenities at its door step. Sign-up and receive Property Email Alerts of Apartments to let in Sea Point, Cape Town.